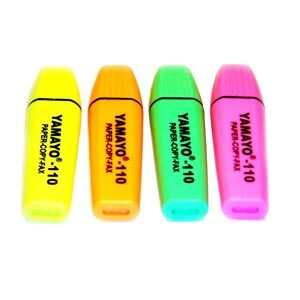 It is a non-toxic, writing smooth colorful highlighters which are convenience to use. 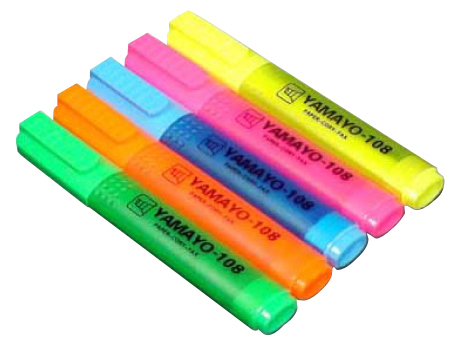 It can be highlighted using different colors on notebooks, notes, practice paper to highlight a key subject or important key point which is easy to allocate. It is durable and suitable for school and office work.